Today MrsBuenaVida.com is one month old! Just a baby with a bright, hopeful future ahead of her. Thank you for subscribing. Read below for details on my giveaway! 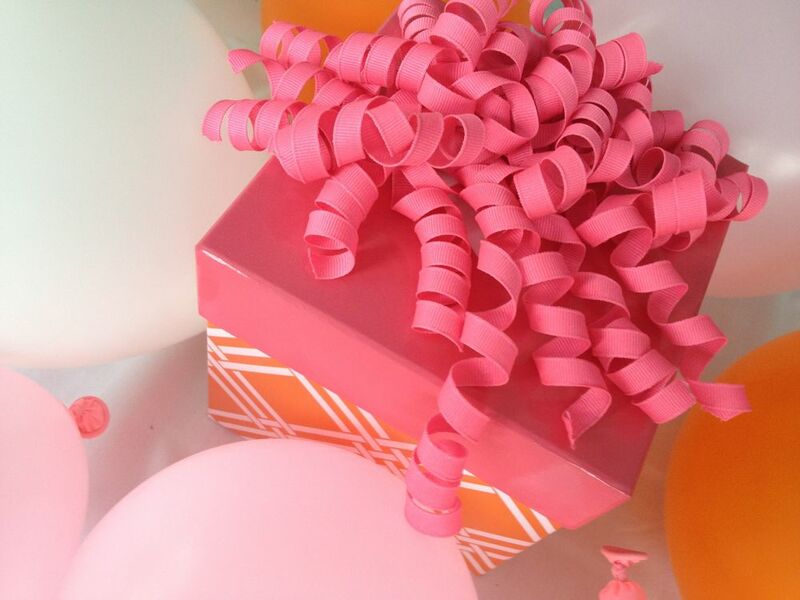 In honor of my blog's 1 month birthday, I am doing THREE giveaways! If you subscribe to my blog and post this to your Facebook you will have the chance to win 1 of 3 beauty products that were featured in my Vanity posts. To subscribe go to my ME page and enter your email. If you are already following, you are already eligible to win. Three randomly chosen subscribers will win! I will post the winners next Friday, March 2.